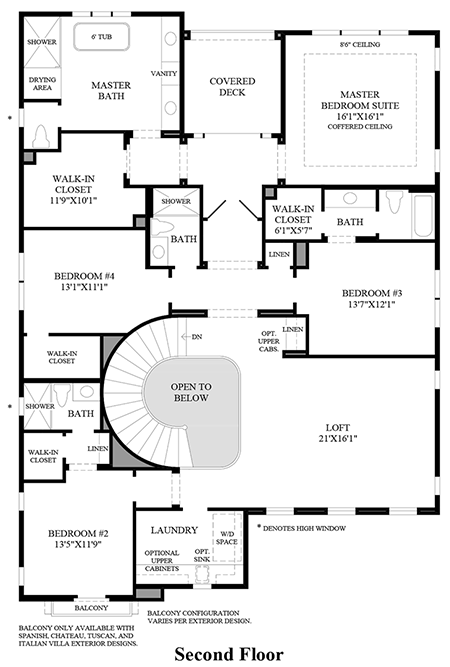 Stunning design touches and timeless elegance. The Ridgecrest's breathtaking covered porch, foyer and sweeping curved staircase open up to the expansive great room with fireplace, dining area, and luxury outdoor living space beyond. 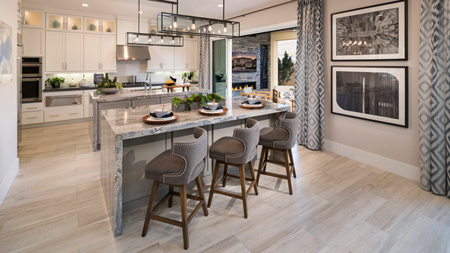 The well-equipped, stylish gourmet kitchen features a desirable walk-in pantry, generous center island with breakfast bar for casual dining, and ample counter and cabinet space. 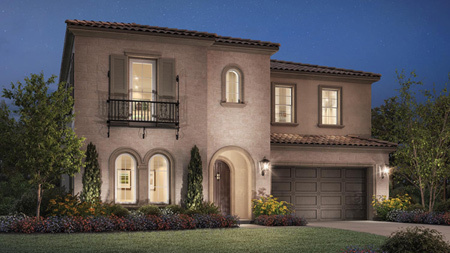 The magnificent master bedroom is highlighted by access to a private balcony, an enormous walk-in closet, and luxurious master bath with dual-sink vanity, large soaker tub, luxe shower with seat and drying area, and private water closet. 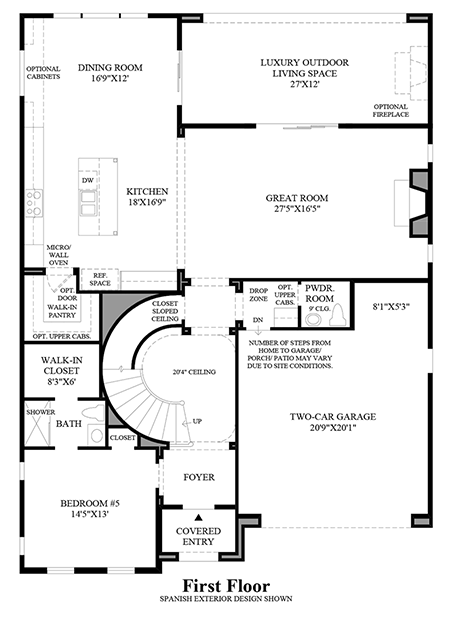 The secondary bedrooms each feature private baths and walk-in closets, and are adjacent to a versatile loft perfect as a secondary living space. 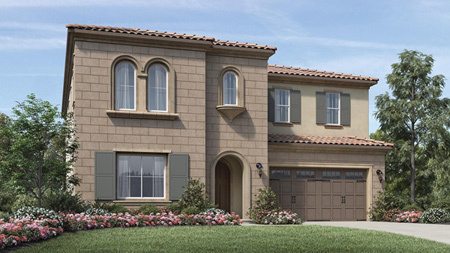 Additional highlights include a first floor bedroom with private bath and walk-in closet, a home office, a desirable powder room and drop zone, and centrally-located laundry room. 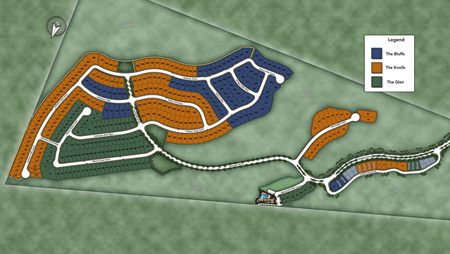 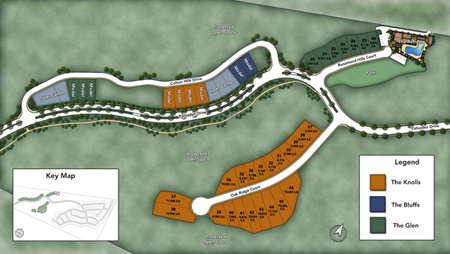 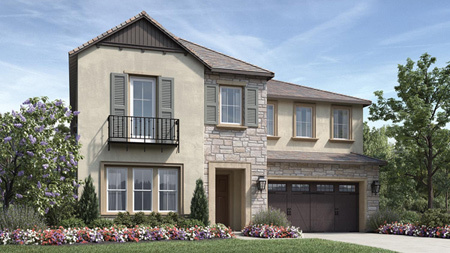 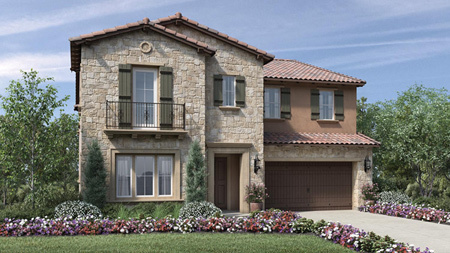 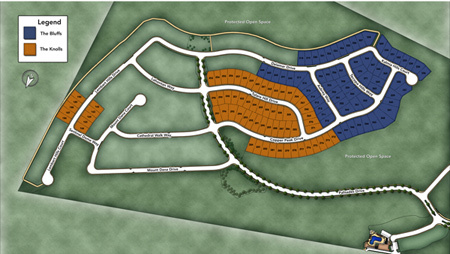 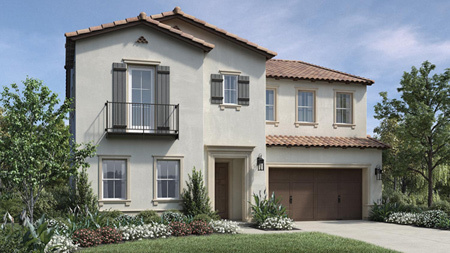 To receive more information about the Ridgecrest at Tassajara Hills, please call 844-790-5263.